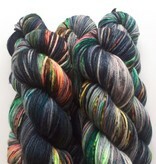 Olann Merino DK is a squishy soft plied dk-weight yarn that is oh so colorful! 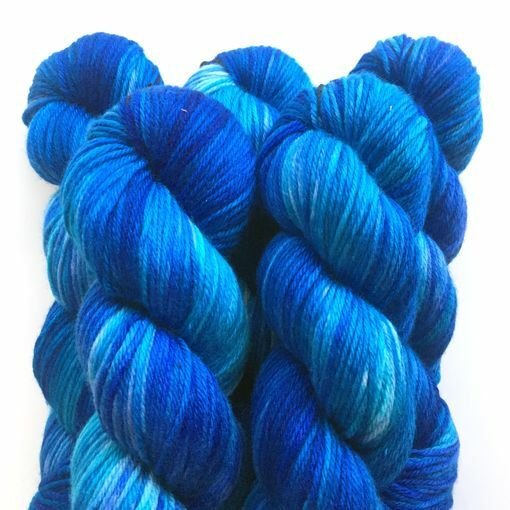 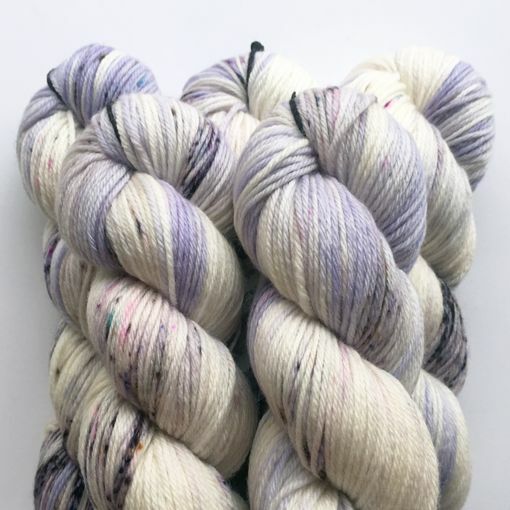 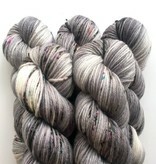 Hand dyed in Ireland using washfast and lightfast dyes on ethically sourced yarn. 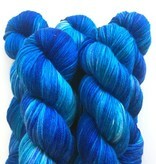 This 100% superwash merino wool will look stunning worked up into garments and cold weather accessories. 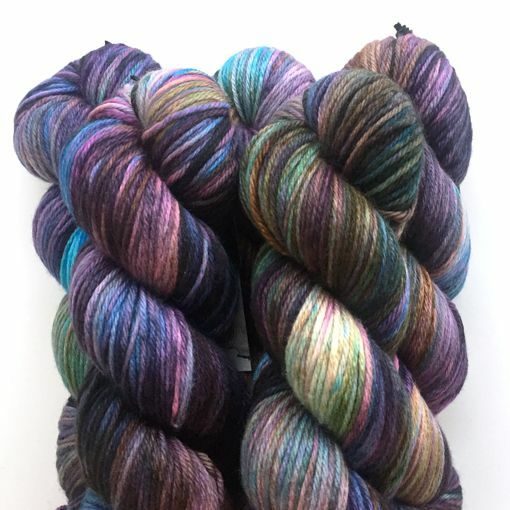 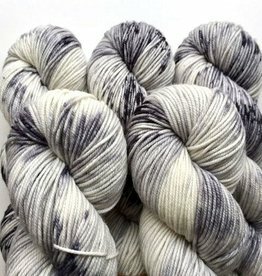 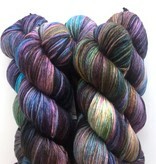 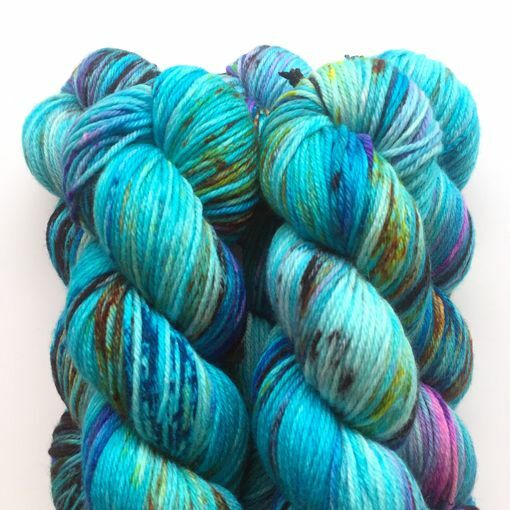 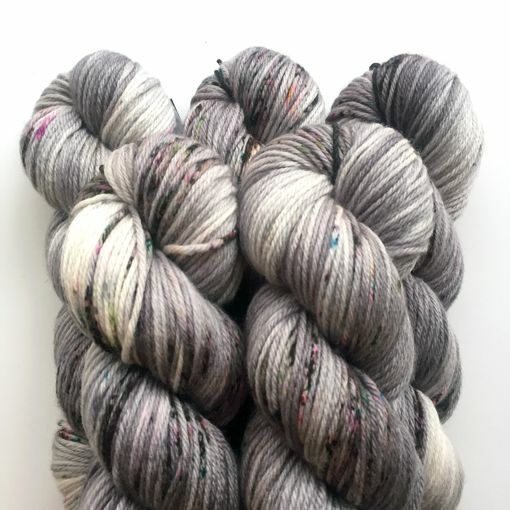 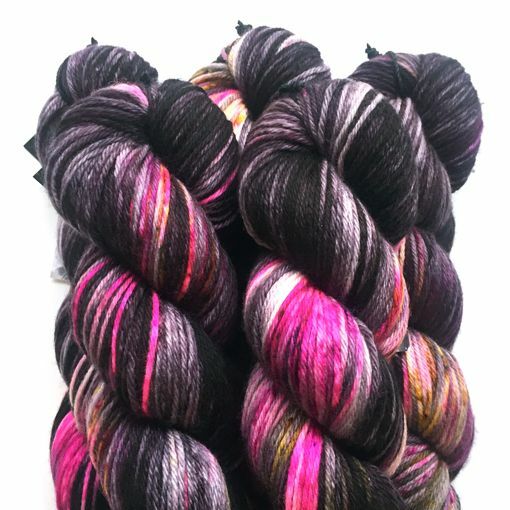 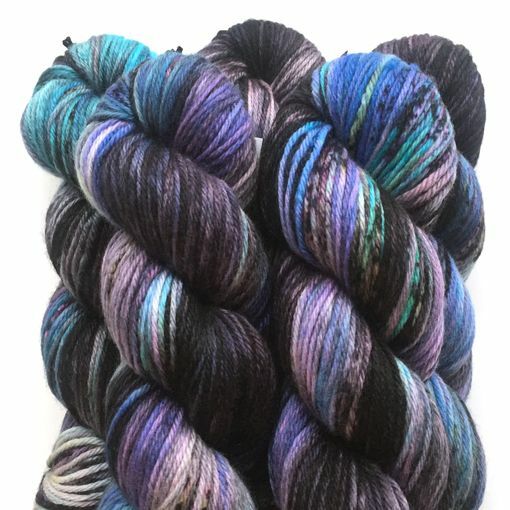 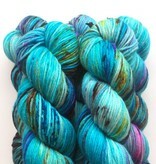 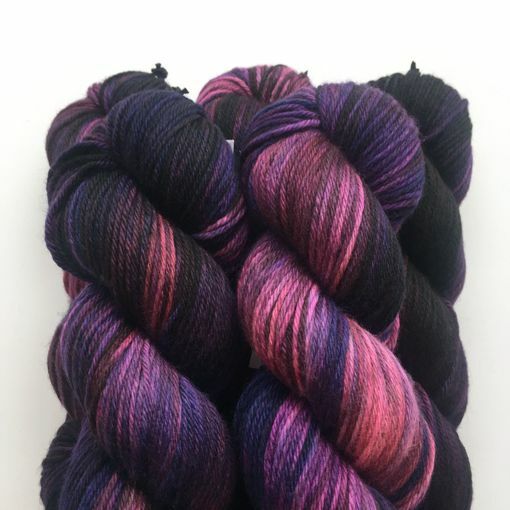 Olann's colorways play so well together... so get your fade on!